2-axis tables. 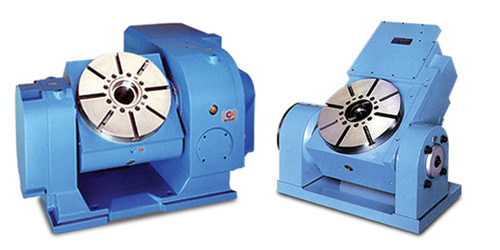 manually or CNC controled tilting, rotating is CNC controled. 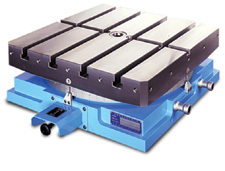 Manually rotating index tables with pneumatic unlock. 1 or 5 degres index. 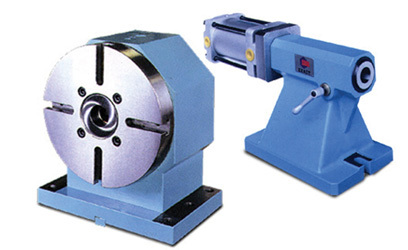 Tool holders for milling and turning.